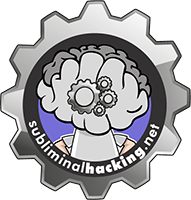 In my talk Head Hacking – The Magic of Suggestion and Perception, I talk about the best type of Social Engineer, this is the Master Manipulator. Many people have these skills naturally, but may not be consciously aware of them, however they can be learnt, mimicked and fine tuned. They are many people who have written of different subjects and carried out lots of research, however its often difficult to find out where is best to start. 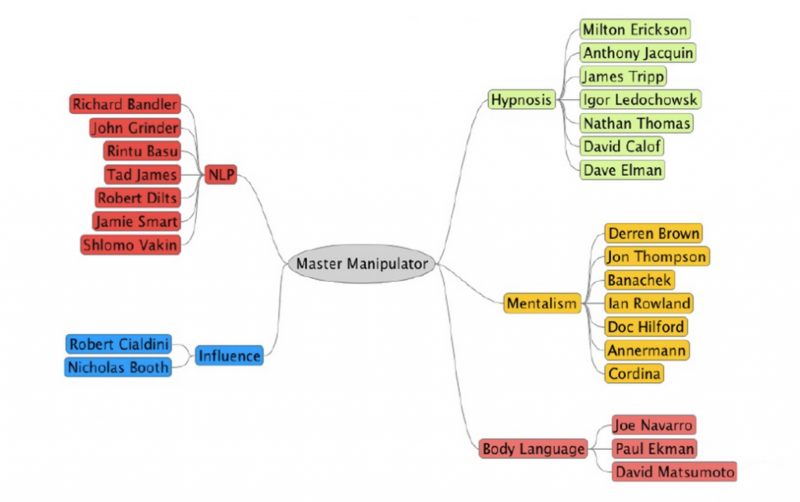 With this in mind I am sharing a simple mind map below with authors names I recommend you have a little read of their work, if your looking to build upon and improve your skills as a social engineer, and also in life.